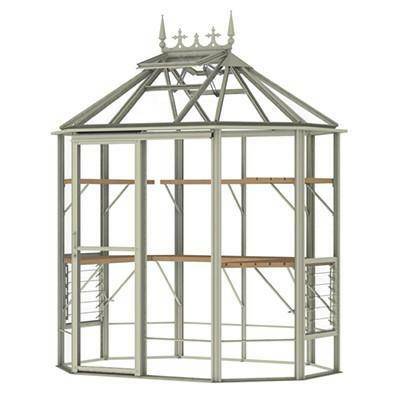 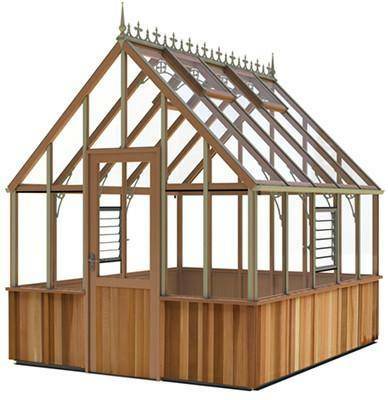 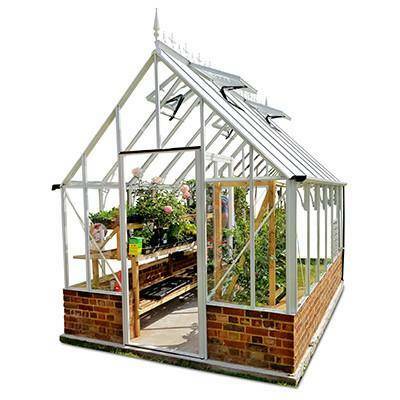 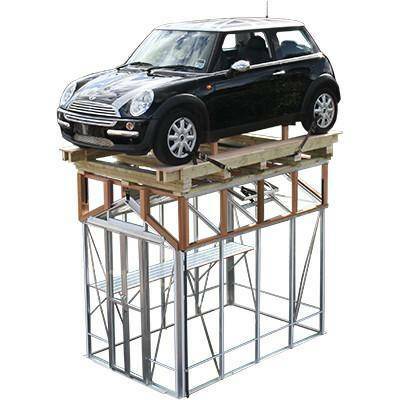 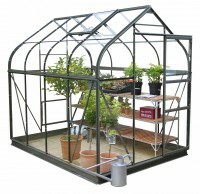 Browse our full range of high-quality 4x4 greenhouses (4ft by 4ft) available in the UK. 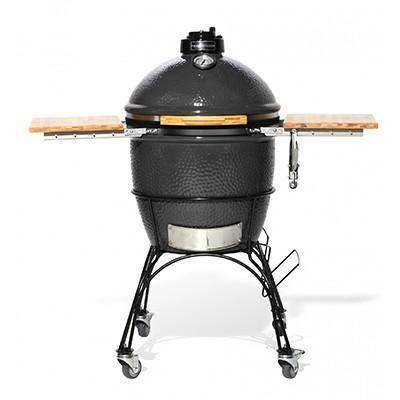 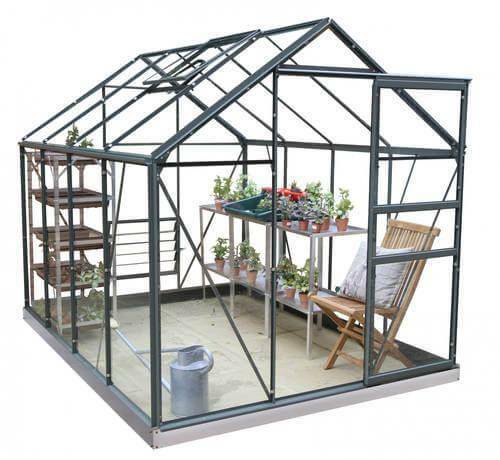 Are you constrained by the size of your garden, but you’re still an avid gardener? 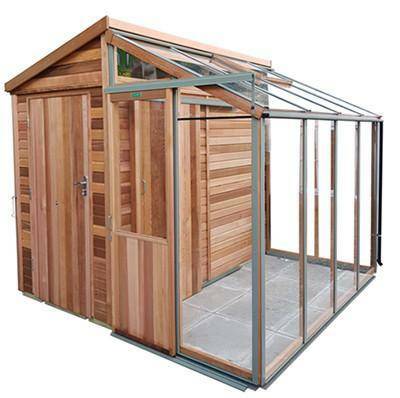 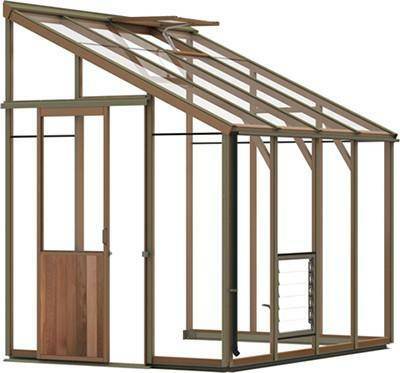 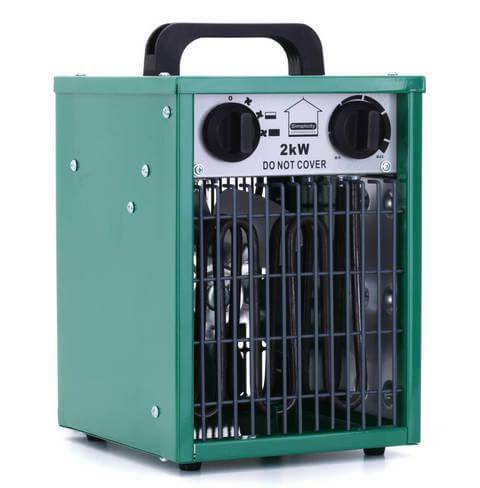 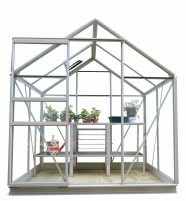 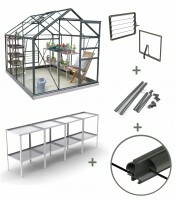 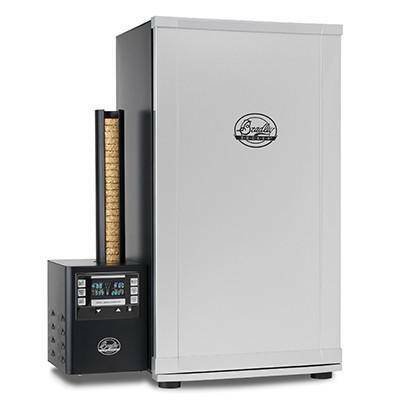 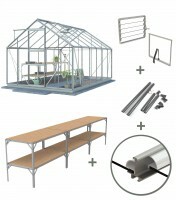 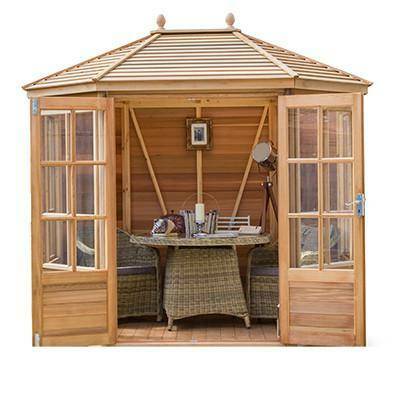 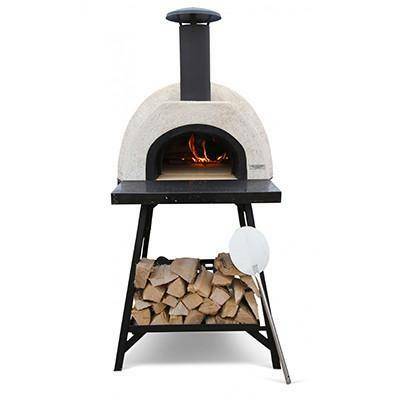 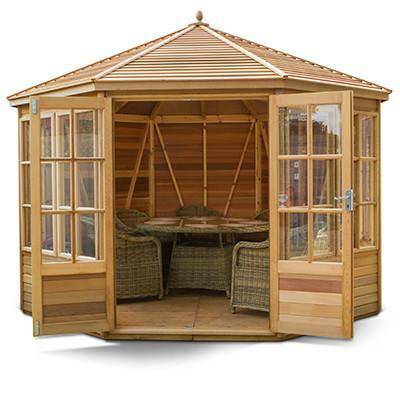 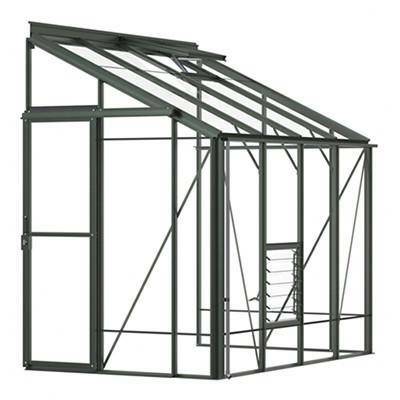 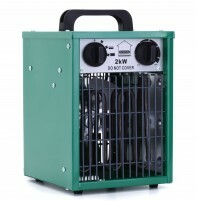 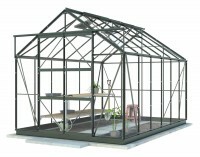 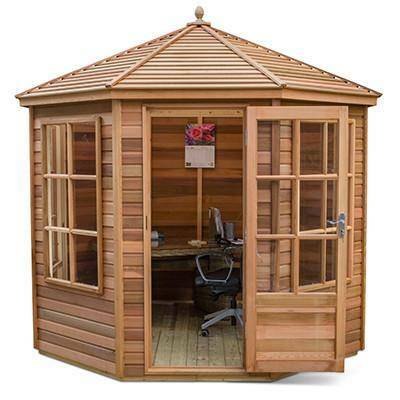 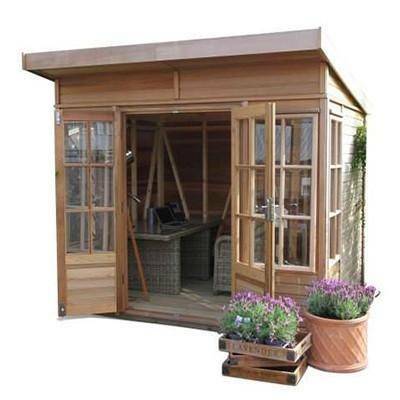 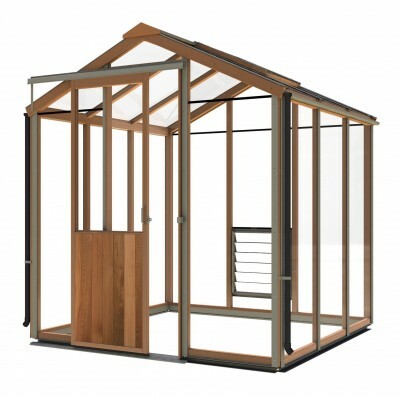 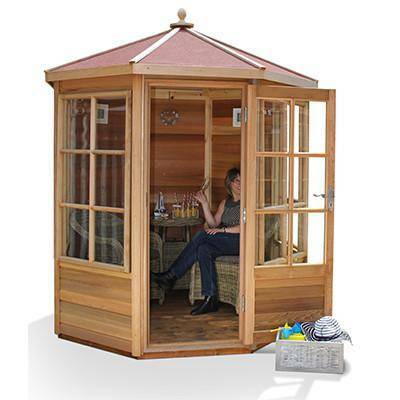 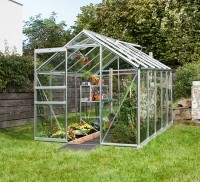 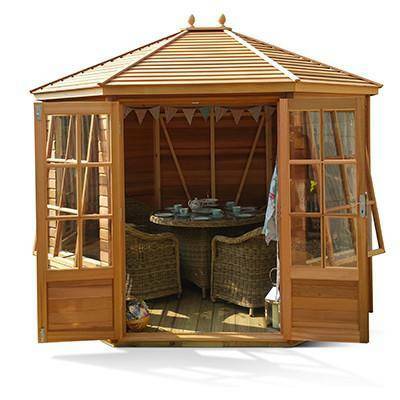 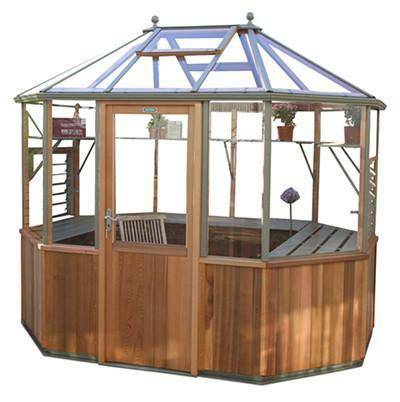 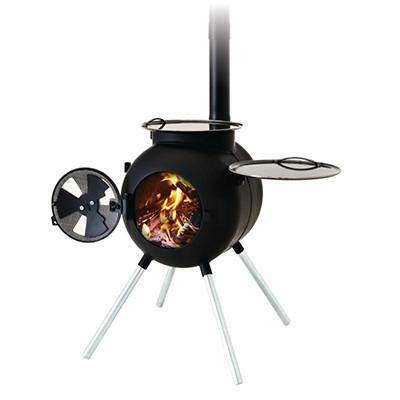 Then our Simplicity Sandon and Alton Evolution Four-LT range of greenhouses are perfectly suited for you.